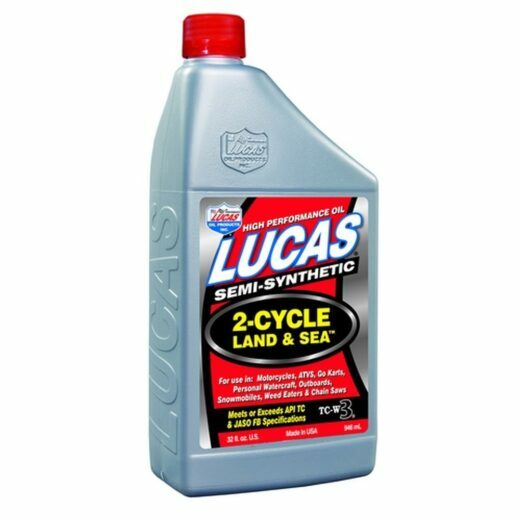 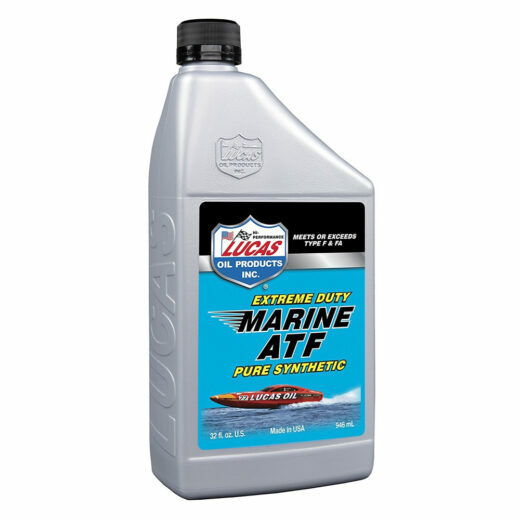 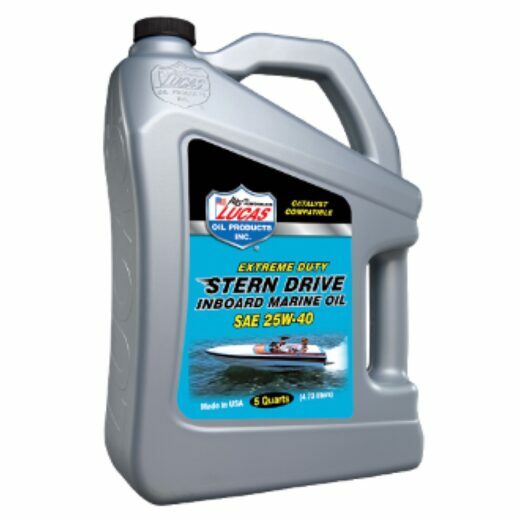 View cart “LUCAS EXTREME DUTY STERN DRV INBOARD OIL SAE 25W-40 (5 Gallon)” has been added to your cart. 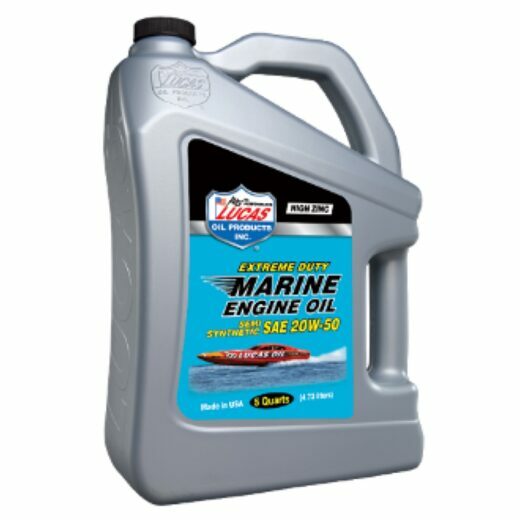 Protects against rust and moisture during long periods of storage. Safely blends and is compatible with synthetic and non-synthetic oils.